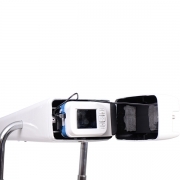 The most reliable device to detect refractive errors and vision problems, while allowing for the exam to be performed in a natural, fun and independent way. 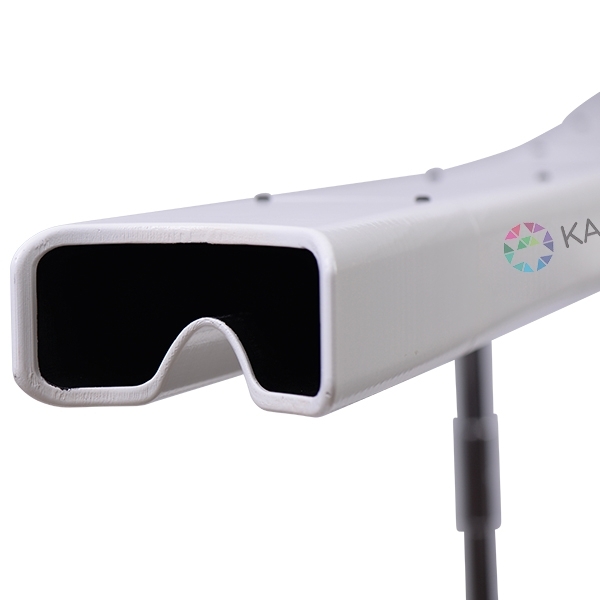 Kaleidos is a mobile binocular refractometer and vision analyser that measures both eyes at the same time, in real life vision conditions. 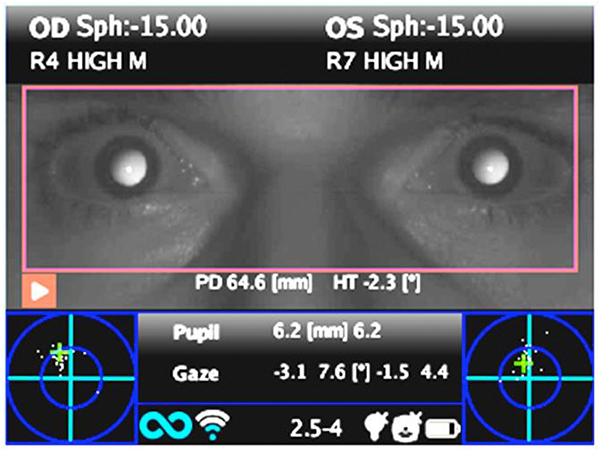 It incorporates the best and most complete technologies, in order to fully detect refrective errors, eye abnormalities and vision problems by measuring objective refraction in the range of -15D to +15D, and dynamic pupil response to programmable light stimulations, just by looking for a few seconds into this responsive instruments. The KALEIDOS may be integrated with the Vision Fit Adaptive Optics Refraction System to provide the most advanced mobile refraction process available today. 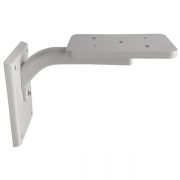 This system is light, wireless, and easy to transport and set up for remote applications and screenings. The system can operate in very small areas (refracting distance as short as 1 meter) enabling unlimited flexibility for providing objective and subjective refractive exams. 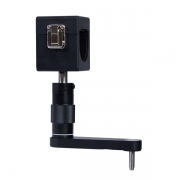 ▪ Quick and objective measurement of binocular refraction. 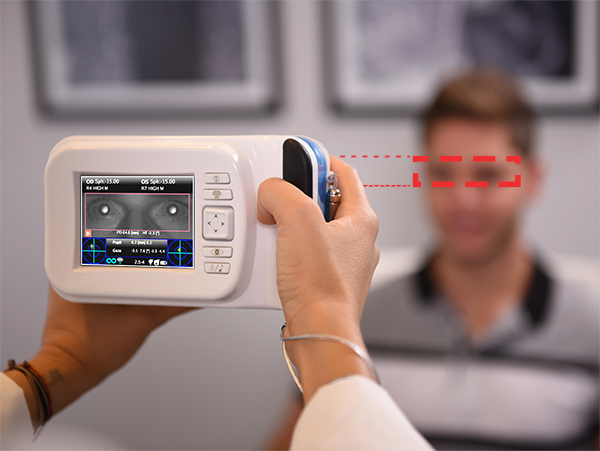 ▪ Precise and objective measurements of ocular alignment. 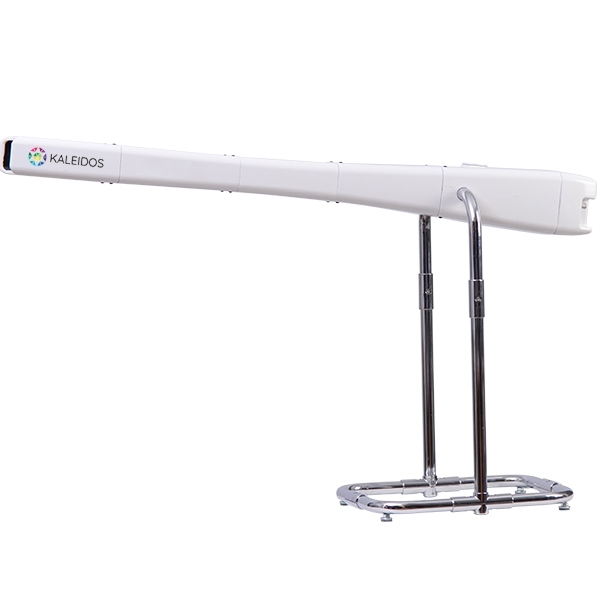 The Kaleidos not only can measure myopia, hyperopia and astigmatism, it also provides early detection and diagnosis of phorias and tropias and other amblyogenic factors; while also producing evidence of sight anomalies related to anismometropia, anisocoria, strabismus and phorias. 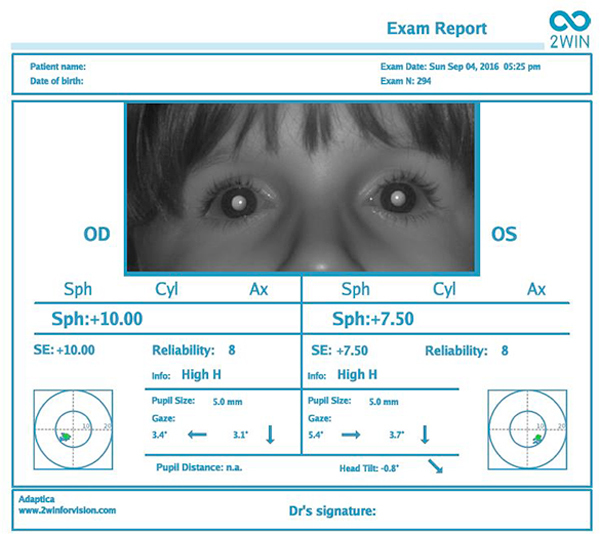 With the 2WINNY mask, pediatric eye examination becomes an adventure. The 2WIN measurement principle is eccentric photo-retinoscopy. 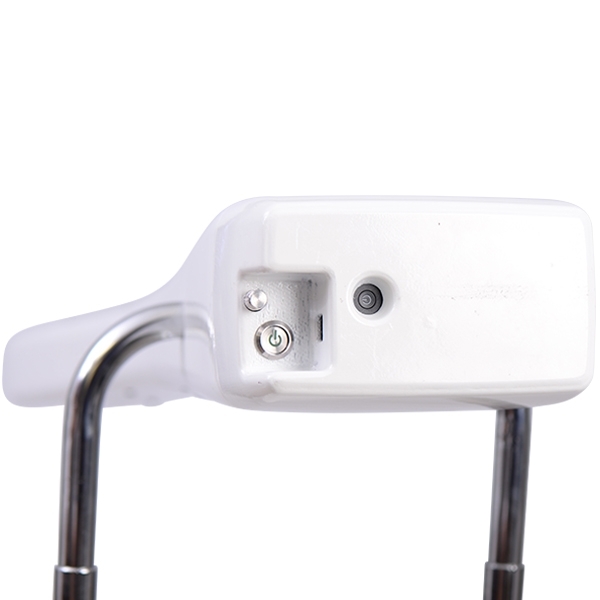 Infrared (IR) light is projected through the patient pupils and onto the retina. Depending upon the refractive error, the reflected light forms a specific crescent-shaped brightness pattern within the pupil. The KALEIDOS measures spherical power, cylinder power and axis by interpreting the reflected light crescent pattern and position. The KALEIDOS infrared exam also provides valuable information about corneal abnormalities as well as ocular media opacities such as cataracts. 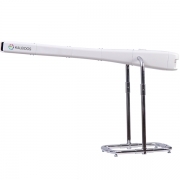 The KALEIDOS can be used in a light controlled environment, eliminating distractions while fixing the distance for measurement. 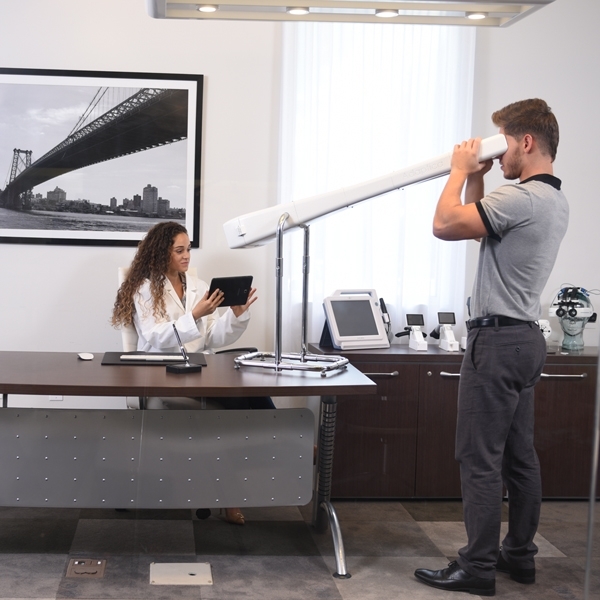 In this pairing, the instrument can be used for rapid walk-up screenings in any lighting conditions. 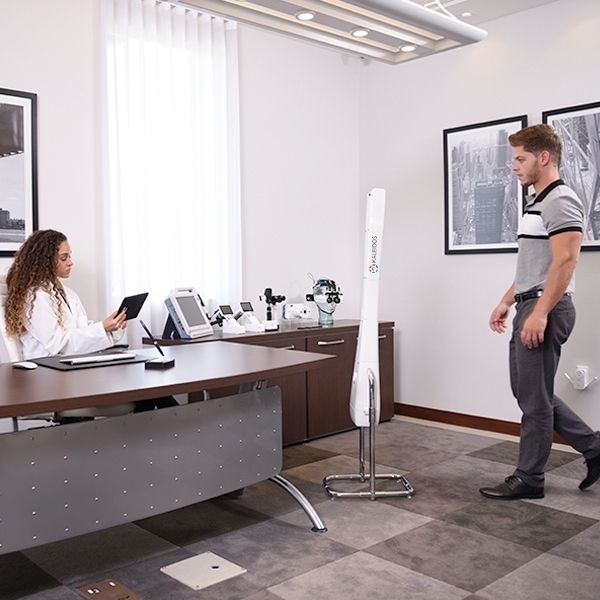 Non-invasive and fully automated, Kaleidos reduces pretest time from several minutes, to just seconds; making it ideal and convenient for all kinds of patients while giving the operator more freedom on the layout and size of the pre-test room. The KALEIDOS features complete documentation storage, printing options and the ability to upload the data into the EMR. Kaleidos is the logical answer for the next step of operational and refractive diagnostic efficiency. The KALEIDOS covers an impressive measurement range of spherical power from -15D to +15D. 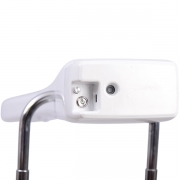 The KALEIDOS works as a camera and operates at three feet (1 meter) distance. It needs only 3 seconds to get a complete screening of the patient, immediately providing a detailed PDF report to print and share. Complete and objective assessment of the visual function in natural vision conditions. It is ideal for infants, children, the handicapped and non-cooperative patients, due to the 2WIN’s small footprint and reduced exam time. KALEIDOS measurements can be stored and printed. The exams are stored internally in a micro-SD card using a PDF format. Which is capable of storing 1,000+ results. The KALEIDOS built-in Wifi connects seamlessly to the internet, making it possible to share results and diagnostics via email. The KALEIDOS utilized its Wifi capability to connect directly to the VisionFit.